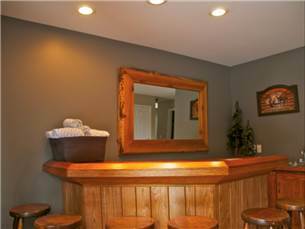 7 bedroom, 4 bathroom Executive Vacation Home, sleeps up to 16, privater hot tub and bbq. 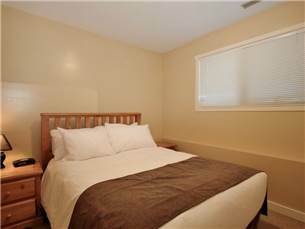 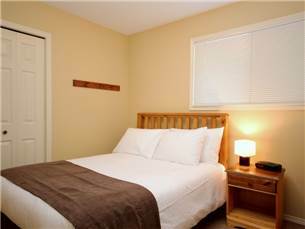 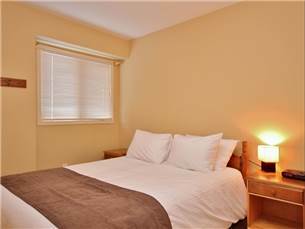 Located at the base of Fernie Alpine Resort, this executive home has 7 bedrooms and offers bedding for up to 16 guests. 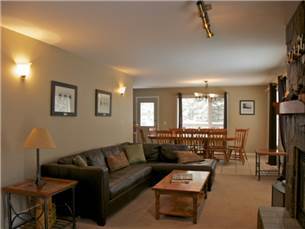 Whether you need space for multiple families, your sledding buddies or perhaps a corporate retreat, First Tracks Lodge is just for you. 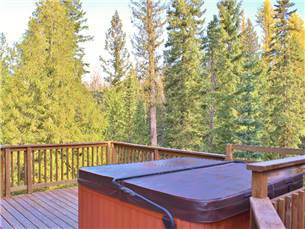 Located on Boomerang Way, this vacation home backs onto green space and offers the privacy you’re looking for. 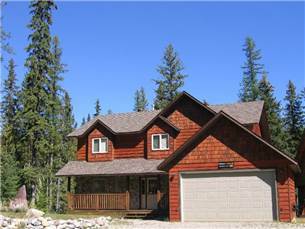 The double garage provides abundant storage for your vehicle and all of the toys you choose to bring to Fernie. 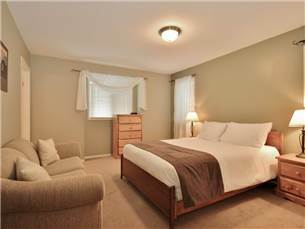 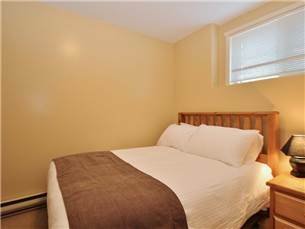 This newly decorated property has a Queen sized bed in the Master bedroom with an en-suite. 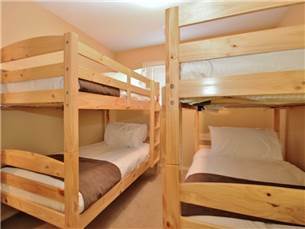 The remainder of the bedrooms found on the upper and lower levels, are furnished with 2 Queens, 3 Doubles and 2 sets of bunk beds along with another 3 bathrooms. 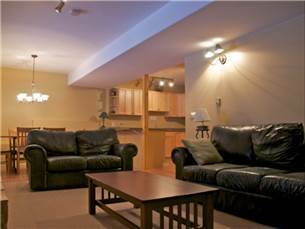 One of the best things about this beautiful home is that it has 2 kitchens, 2 dining areas and 2 living rooms! 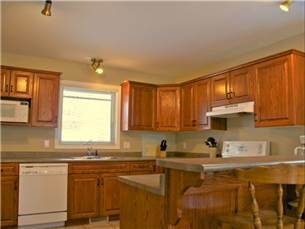 The kitchen on the main floor is fully stocked and is nice and bright with lots of counter space. 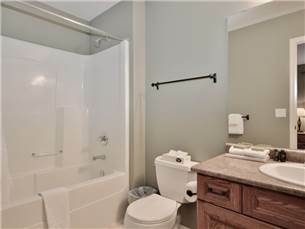 There are 2 natural gas fireplaces, a bar and mini fridge, cable TV/DVD, complimentary Wi-Fi and let’s not forget the 8-person private hot tub on the deck. 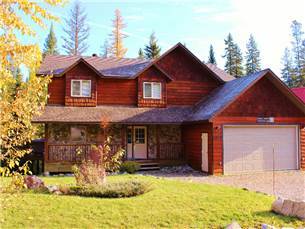 This property is not considered ski-in/ski-out but is just a short drive to the lifts. 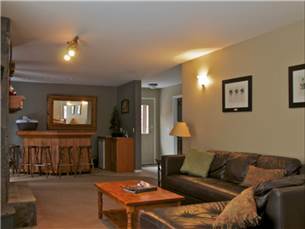 Another great feature of First Tracks Lodge – it’s pet-friendly! 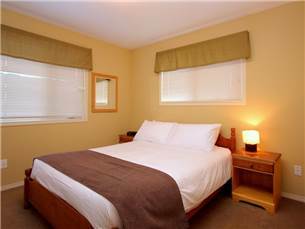 No need to leave Fido behind in a kennel…bring him along for some crisp mountain air!